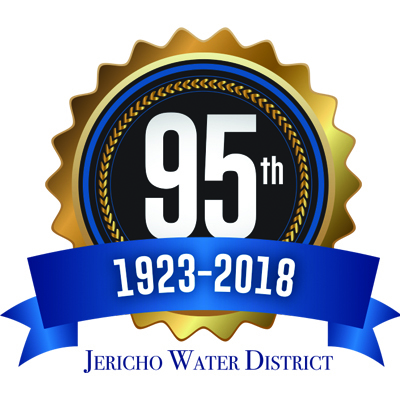 Jericho Water District was founded in 1923. We deliver a reliable, safe and plentiful supply of high-quality water to over 58,000 people within our 37-square-mile District. 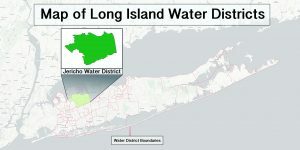 Our water is pumped from 25 wells that draw from the Magothy Aquifer and the Lloyd Aquifer under Long Island. Our six storage tanks have a total storage capacity of over 12 million gallons and we maintain over 350 miles of water mains and more than 3,600 fire hydrants. A lifelong resident of the Syosset-Woodbury area, Commissioner Abbate was first elected to the Board of Commissioners in January 2004 and has served as its Chairman since 2017. He is an attorney specializing in zoning and land use. Commissioner Asmus has lived in Syosset for 36 years. He was elected to the Board of Commissioners in January 2017 and currently serves as Secretary. Commissioner Beckerle has served on the Board of Commissioners since 2017 and currently holds the title of Treasurer. She is a long-time resident of Syosset, where she raised two sons and is now the proud grandmother of a grandson and granddaughter. She has worked in various positions of government throughout her career and is also deeply involved in many charitable endeavors. See a list of past Commissioners of Jericho Water District on our History page. Superintendent Logan started as Laborer at the District over 40 years ago, being appointed to Water Servicer shortly thereafter. Competitive exams allowed for his appointment to Water Plant Operator in 1995, Assistant Superintendent in 1999 and then Superintendent in 2003. He currently holds a 1B & D water plant operators license. 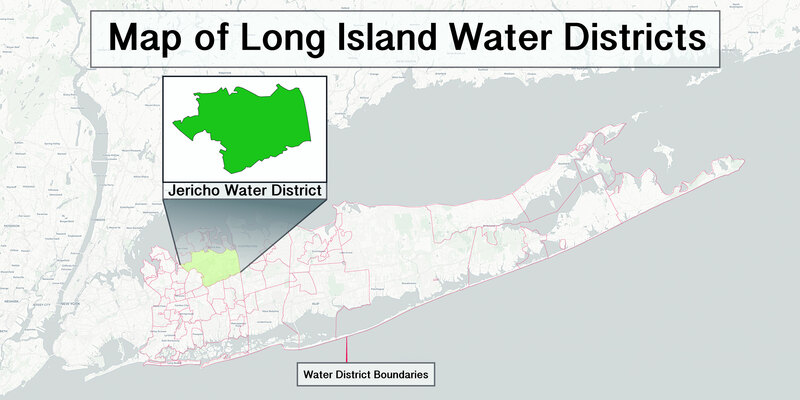 Mr. Logan’s vast knowledge of the water industry and of the Jericho Water District is immeasurable. He oversees the District’s day-to-day operations, providing the community with clean, potable water. Ms. Cannon was appointed to her position as Business Manager in late 2007. Her prior experience includes serving as the Comptroller for the Town of Huntington for four years and as Principal Accountant for 12 years, as well as Senior Accountant at Deloitte and Touche for several years. Ms. Cannon brings unparalleled government accounting experience to the District. She oversees the financial and business operations of the District and manages administrative staff.